You may notice an unsightly white buildup forming on your fixtures. These are mineral deposits. They often are a side effect of hard water. If you don’t have water softeners installed, you may end up with mineral-heavy hard water passing through your pipes. You can remove these deposits by wrapping them with paper towels soaked in vinegar. Leave these vinegar wrappings over night, and scrub any remaining deposits off with a toothbrush in the morning. How Do I Keep My Drains Running Smoothly? Install a guard on your drains. The guards will keep hair out and prevent other objects from getting stuck in the pipes that are below the drain holes. Set up hair catchers in your showers to keep those drains from getting clogged. You should also consider getting your system checked on an annual basis. 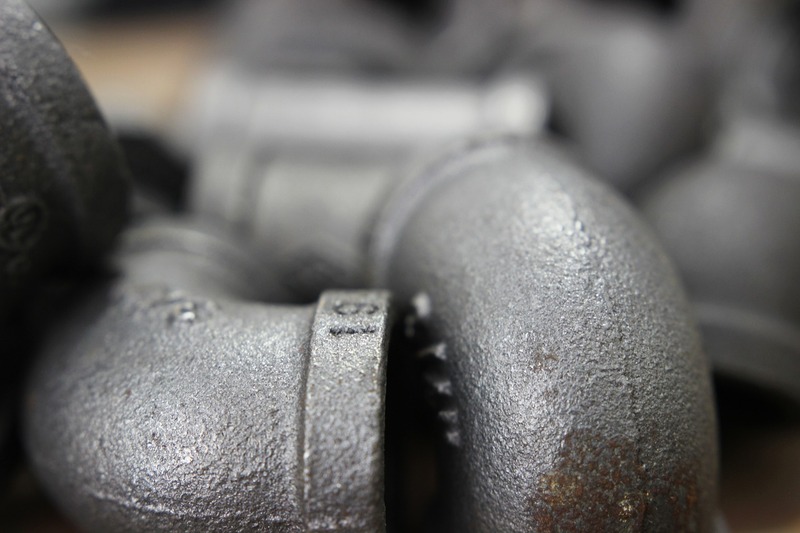 Even if foreign objects don’t get lodged in your pipes, your drains could develop problems over time due to mineral buildups, sediment accumulation, grease blockages and other issues. Clogs can shut down your system; Sometimes they can even burst pipes! It’s in your best interest as a homeowner to keep your drains running smooth at all times. If you notice that your water bill is getting more expensive recently, this is a warning sign that you have a leak. Even a tiny leak can lead to a big surge in your water bill. Check to make sure that none of your pipes or toilets are leaking. Then call a professional to assess the situation- Some leaks can be very challenging to fix on your own, and if you can’t find a leak at all that’s a sign that are other issues at work here that are affecting your water system. How Do I Get My Garbage Disposal To Stop Smelling? Your garbage disposal can start smelling foul if there’s a buildup of food in there. You can eliminate the odors by flushing out the debris and then placing ice cubes and citrus peels in the disposal. Run the disposal so the cubes and peels get ground up. This will create a pleasing scent that should drive away the smell in your disposal. Then you should squirt a little liquid dish detergent into the disposal while it’s running. Finally, you should run cold water for about thirty seconds to rinse all the lingering debris away. If you got plumbing questions, we got answers. Give Boydco Plumbing a call at 602-335-0323.